Cheddar / How Should Tesla Board Handle Elon Musk? Elon Musk and the SEC have 2 weeks to amicably settle their disputes over Musk’s tweets. This could be tough for the Tesla CEO has been on a Twitter spree of late. Should the Tesla board intervene? 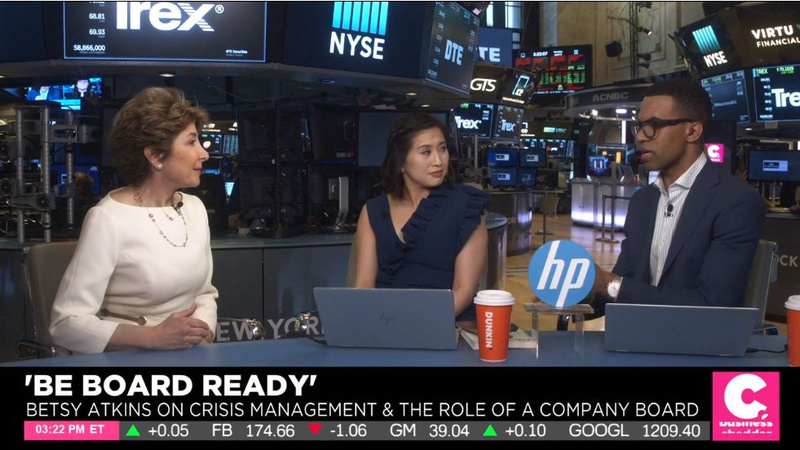 Betsy Atkins, Author of ‘Be Board Ready’ and CEO and Founder of Baja Corporation joined Cheddar to discuss.